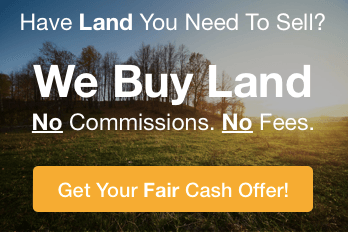 Access discounted land and lots located all over the United States. Select an option belowBare Land / AcreageBuildable LotsFarm LandCabin Lot/Vacation LotAnything I can get my hands on! Fortunately, there’s another way to invest in land, and this is where we at Realty Rising have worked hard to position ourselves differently. 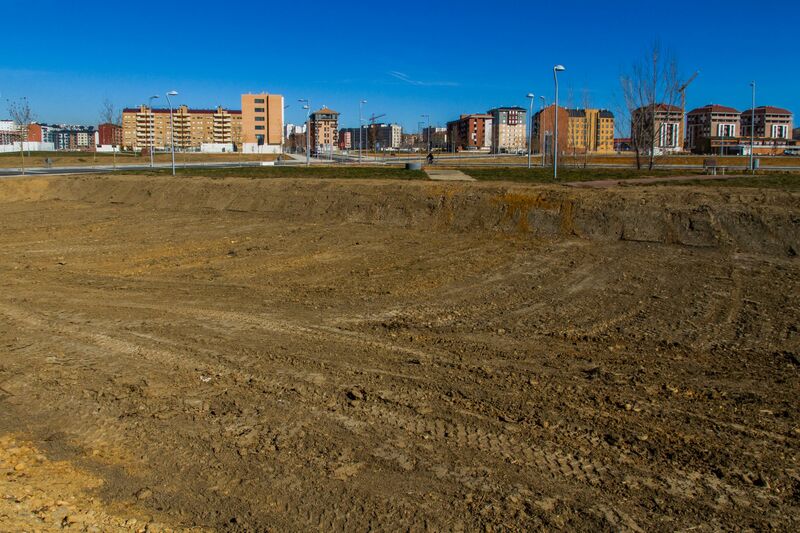 We have become the experts in raw land investments all over the U.S., and land owners come to us because they want to sell their land quickly. Simply enter your information in the short info form below and we’ll give you access to our list of hundreds of land investments possibilities. 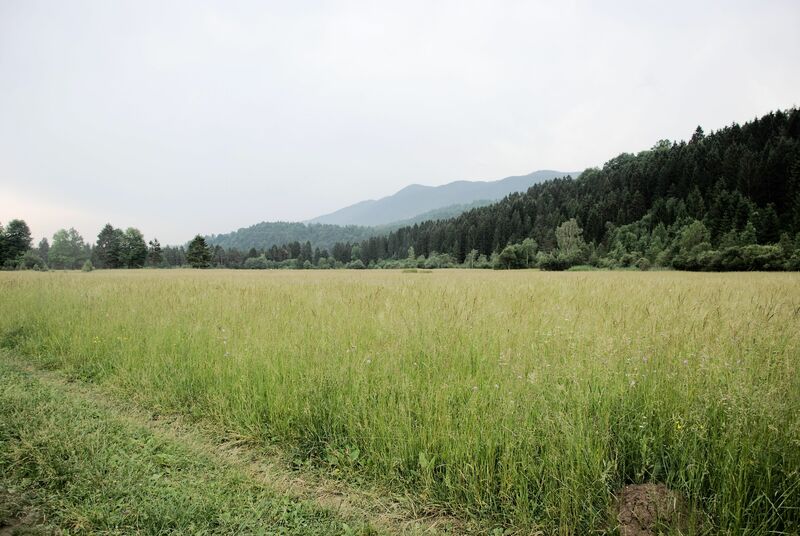 If you want to invest in raw land, lots, vacant land, and empty land – whether for speculation, development, or for personal use, there has never been a better time to buy land in as an investment.